For good or ill, most, if not all, of the great institutions which have formed the framework of society have had their roots in the idea of Deity as a beneficent providential order of transcendental reality. In being handed down through countless generations the beliefs, concepts and customs have assumed a great variety of new outward forms in the process of transmission and development. To determine their true meaning and function as a cohesive force and as an expression of ultimate reality, the comparative and historical methods can be employed with considerable advantage. 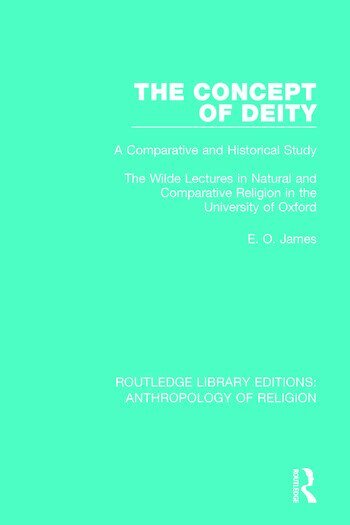 This book, first published in 1950, provides a valuable comparative study of religion.